Throughout July you can get the novel CITIZEN ZERO and the fiction anthology ISOLATION SPACE half price in the Summer Sale using code SSW50. At a quid a shot ($1.58) that's less than a cup of coffee for some great literature. Meanwhile, the poetry anthology DEUS EX INSOMNIA is going FREE, just use code SSWIN -- offer ends 31 July 2012. Formats cover the Kindle, Sony, Nook, Apple and other popular e-reading devices. 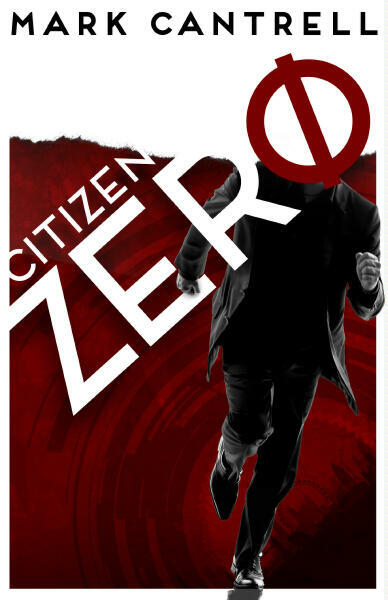 Meanwhile you can find CITIZEN ZERO on Facebook and read more at the author's new website: Mark Cantrell, Author.